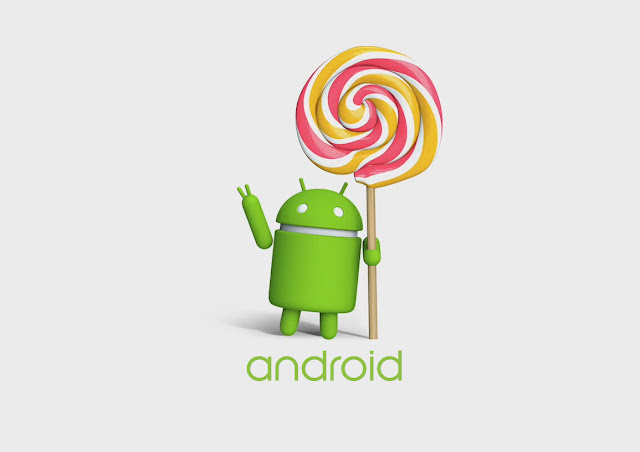 It’s been over a week since Google released the full source code for Android Lollipop. We’ve seen quite a few ports made by the community. However, one thing was still missing: factory images for Nexus 5, 7, and 10. Earlier today, we talked about how the Nexus 7 2012 WiFi images were found a bit early, but the rest were nowhere to be seen. There's no Nexus 6 image yet. Devices like the Nexus 4 that aren't getting an OTA just yet are also still waiting on the system image. Binaries are also up for all the devices with factory images, save for the Nexus 9, which has the drivers on a separate system partition already. Finally, after almost two weeks, Google engineers pressed the shiny green button and the factory images are now live. In addition to the factory images, we also have vendor-specific binary files needed to create our favorite custom ROMs. It’s a bit strange to see the release of these factory images come so long after source release, but hopefully they used that time to squash most of the remaining bugs such as the ones affecting the Nexus 5’s battery life. Let’s stop my story here. You can download the factory images by visiting the Factory Images for Nexus Devices webpage. Binaries can be obtained from this location. To flash the images, you need to have a working fastboot. Just launch the flash-all.bat on Windows or flash-all.sh on Linux and Mac OS X to flash the kernel, system images, and the rest of the goodies. If you want to prevent yourself from crying over lost data, make sure to backup your data partition or remove the -w operator from the last line of the script.